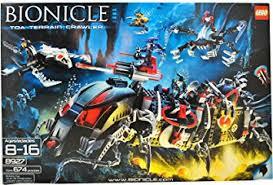 Honestly we should not reboot bionicle, let alone transition it to the lego system. 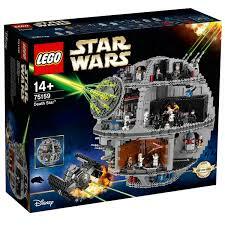 Whoever came up with the idea of transitioning it to the lego system is a complete fool. G3 is nothing more than a thought experiment. Nothing is official, and nothing is being released. Not to mention the System debate happened a long time ago. Ultimately, this is all the cast's project, so you can take it or leave it. Really, I think that all this is great how they're making this G3 idea. My only nitpicks are the brick system change, and how some things are changed story, and sometimes, character wise (I think I'm saying this word right.) have been changed. But I have a solution to my nitpicks, the first be the brick system. 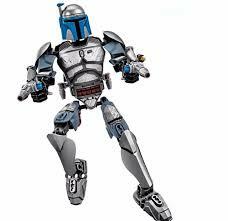 We could keep the brick system, but also have Bionicle figures of the Toa, and others, kind of like what lego did for Bionicle, and is doing for LEGO Star Wars. This way we can still have the brick system, and keep the traditional robot making thing. For the character changes, we could in a way say that the first Toa group was the original for the first group given the power of the spirits/gods, keep in mind this just what I think could be a possible good idea, and that this new group is not the original, they are just granted the originals names, this way there is still a deep connection with Bionicle, as well as keeping things new like you guys are wanting. Also, if we ever add the Barraki, could they be pirate lords?!? So... you haven't watched any of the podcasts about G3, have you? All those points are already a part of the idea. Except the Barraki... they have been delegated to a type of sushi in the G3 universe and will likely never appear as real characters. Oh... well thank you for pointing this out for me. The Barraki are cannon as sushi. However a band of pirates could take the name of said sushi and become the pirate Barraki. Which is not cannon, but the idea was toyed with. They never said that Barraki were only going to be sushi, just that at the moment, the only cannon Barraki are sushi. I figure you could always go with the approach of it being the other way around, with the sushi dishes being named after the pirates. Think like General Tso's Chicken which is believed to have been named after Tso Tsung-t'ang, but here would have an actual connection to the conquerors. Even in G1 we had flora and fauna being named after villains e.g. 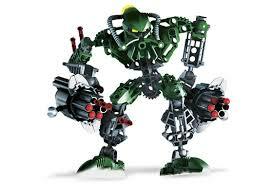 Makuta Fish, Carapar Fish, the Karzahni plant created by Teridax, etc. Is Lewa going to be mind controlled again?